Go behind the scenes! Join the new Diabetes Connections Facebook Group! Melissa Dobbins is an RDN, CDE and award-winning food & nutrition expert. We’re talking with her about food and fads, nutrition and practical and easy changes we can all make. Melissa also hosts the podcast Sound Bites and features Stacey in her latest episode. In our Community Connection, a family devastated by their toddler’s diagnosis becomes inspired by her. We’ll talk to Team Olivia, nine people running the NYC Marathon! Isabel & Mike Klingshirn share their daughter’s diagnosis story and Olivia’s aunt, Abby Wallisch talks about putting the team together. Stacey also confirms that Ross Baker finished his incredible goal of running a marathon in every state and DC. He says “51 and done!” Ross was diagnosed with type 1 as a young adult – you can hear his story in this previous episode. 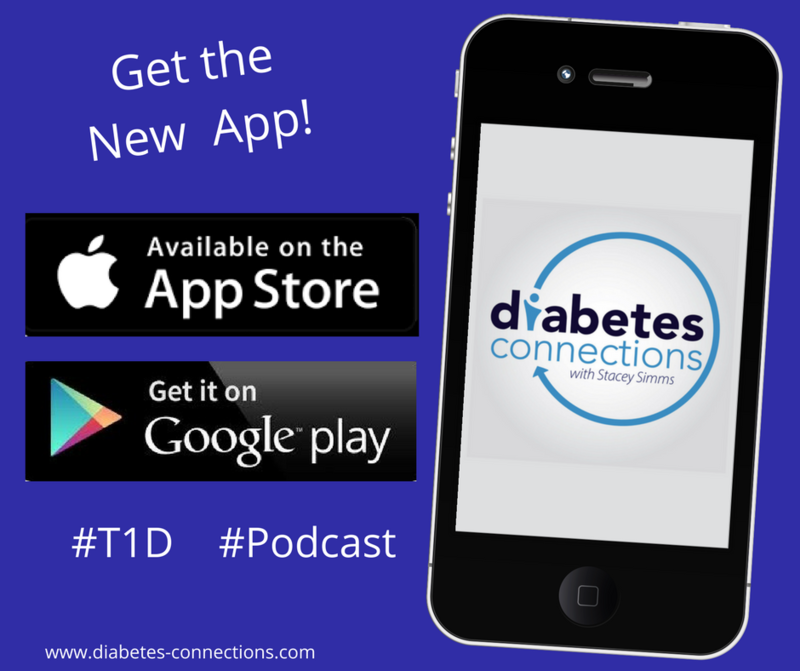 In our Shoptalk segment, learn about the DRI Foundation, part of the Diabetes Research Institute as Stacey talks to senior vice president Lori Weintraub.